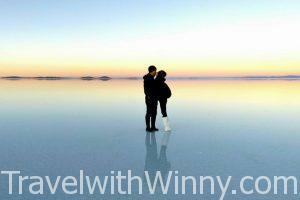 Winny and I arrived in La Paz after 3 months of travel. La Paz is the capital city of the poorest country in South America, Bolivia. 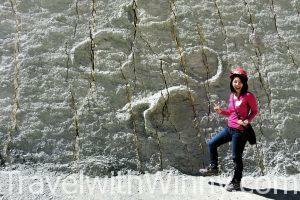 Besides being quite modern, many parts of La Paz are quite dangerous to wonder around by ourselves. 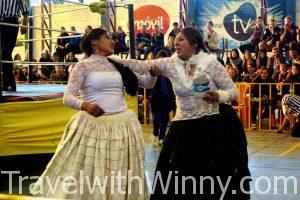 We did however travel into El Alto, the sister city of La Paz where the poor working class live, to watch the famous Cholita fighting.